5 Leadership Essential for Women: Do you desire to develop your leader skills on both a professional and personal level? 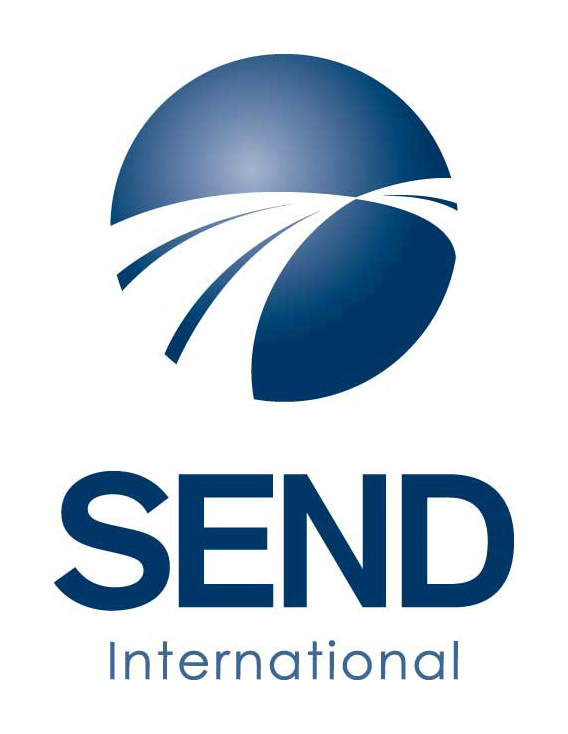 Communication, Relationship, Time Management, Group Building, and Conflict Management. 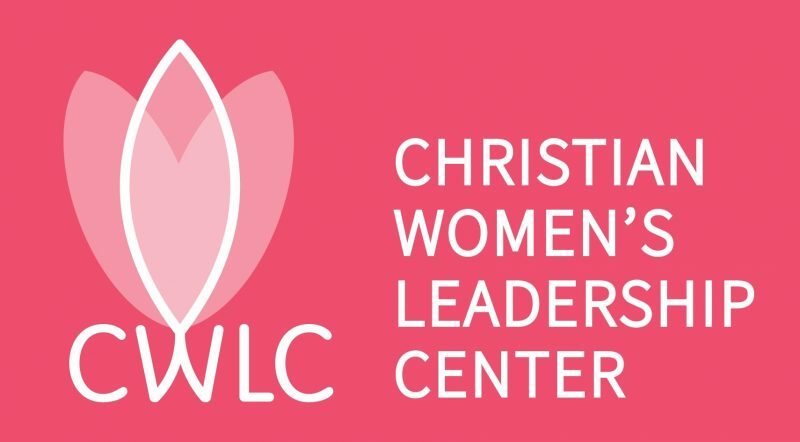 Christian Women’s Leadership Center (CWLC) exists to engage Christian women in discovering and developing their leadership gifts and skills through holistic learning experiences so they may serve effectively as God calls them in life, the marketplace, the church. Designed for women leaders who desire for their leadership to be rooted in their relationship with Christ and based on biblical principles . 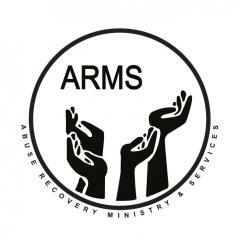 . . .flexible learning opportunities for women with busy lifestyles and multiple responsibilities.